We have some INCREDIBLE news to share!!! 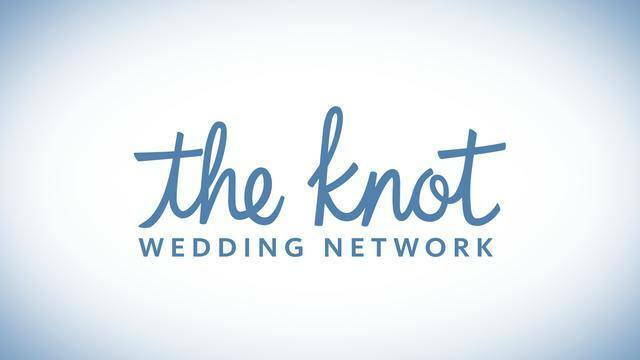 We have been asked by The Knot to coordinate their 2014 Minneapolis Event! We could not be more EXCITED!! They have been such an integral part of our success here at Simply Elegant and we cannot wait to make it THE EVENT OF THE YEAR!